All your suggestions, ideas, bug information, opinions and advises are very valuable for us. 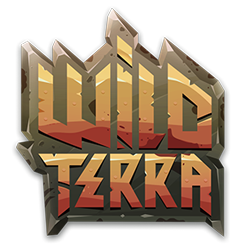 We would be glad if u can write them down on our official game forum http://forum.playwildterra.com in appropriate thread. All information about game bugs are checked and fixed as soon as possible. And all your suggestions reviewed by developers’ team and applied if it suits game’s concept and spirit. Thank you for helping us to make this game better.